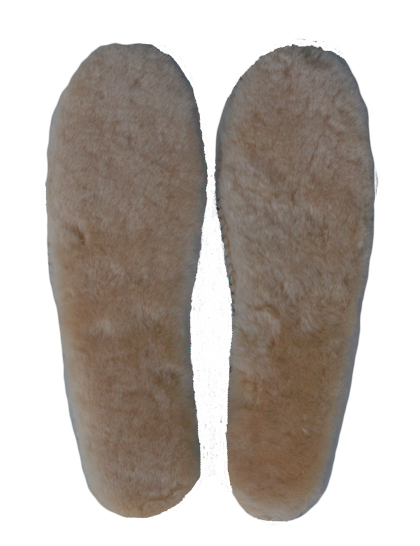 Real Sheepskin insoles for Forty Below Camp Booties made of natural sheepskin on one side and sown on fabric on the back side. For shoe sizes 14, 15, and 16. Please see below for additional information and specifications.